The Crown Towers hotel tower at the City of Dreams Macau casino resort is to operate under a new name with effect from January 18 next year, according to a message on the resort’s website. “Crown Towers… [is] to operate under “Nüwa” starting from 18 January 2018,” stated the message. 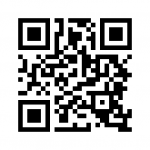 It gave no further information. According to the resort website, the current Crown Towers accommodation has 300 guest rooms including 33 villas. 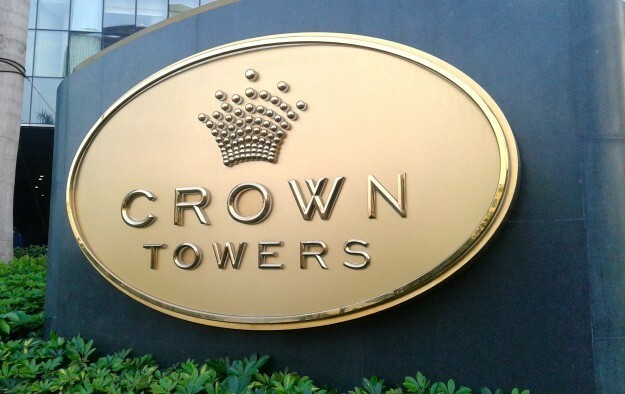 The Crown brand is owned by Australian casino operator Crown Resorts Ltd. Until May this year, Crown Resorts was an investor alongside Hong Kong-listed Melco International Development Ltd in City of Dreams Macau’s promoting company, Melco Resorts and Entertainment – known previously as Melco Crown Entertainment Ltd before a series of stock sell-downs by the Australian partner. A filing in late December 2016 said Crown Resorts and its subsidiaries had the right to terminate any licence granted under intellectual property agreements – including a trademark licence – if the direct and indirect shareholding of Crown Resorts in the shared Asian venture fell below 25 percent. 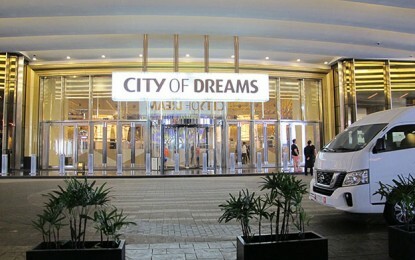 “The transition period … shall be a period of one year following Crown or its affiliate giving notice of termination in respect of the use of the Crown name and other intellectual property rights as part of the branding in relation to the City of Dreams Macau and the City of Dreams Manila properties,” read the filing. GGRAsia separately approached Crown Resorts and Melco Resorts for comment on the impending renaming of the Crown Towers hotel facility, but had not received responses by the time this story went online. The Crown brand has recently been the subject of considerable negative publicity in the China market. It follows the October 2016 detention in mainland China of a number of Crown Resorts staff – and the subsequent conviction and jail terms imposed on some of them this June – over allegations of gambling-related crimes, understood to refer to marketing activities to players in mainland China on behalf of Crown Resorts. In early December it was announced that some Crown Resorts investors had launched a legal action in Australia against the casino operator because of the China incident. In April this year the promoter of City of Dreams Macau said that another accommodation facility at the property – the then Hard Rock Hotel – would be operated under the name ‘The Countdown’ from “July 2017 until March 31, 2018″ and would get a new branding after that time. A new hotel tower for City of Dreams Macau – the US$1-billion Morpheus – is due to open in the first half of 2018. The new hotel will feature approximately 780 hotel rooms, suites and villas.